WHY do you play the game? 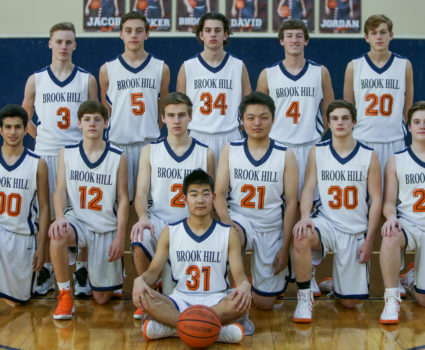 The Brook Hill basketball program plays to win, but there is a lot more to it than that. Players play to honor God with their talents. 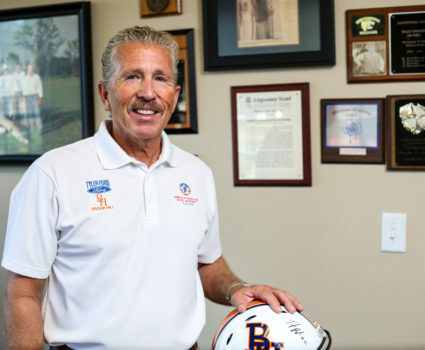 Coaches teach discipline, hard work, teamwork, how to succeed and how to deal with failure. All of which players will need to become Christ-like men. 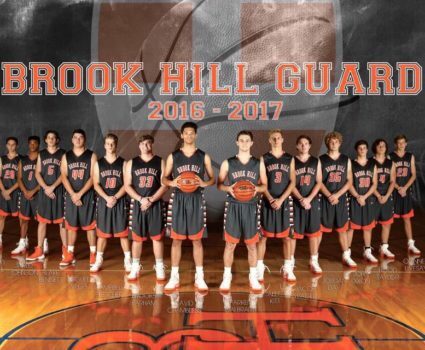 The Guard basketball program has seen a lot of success appearing in the playoffs every year since 2006 and in the Final Four in 2009, 2010 and 2014. After falling one game short of the Final Four in 2016, Coach Agnew will look to take the Guard to even higher heights this year. 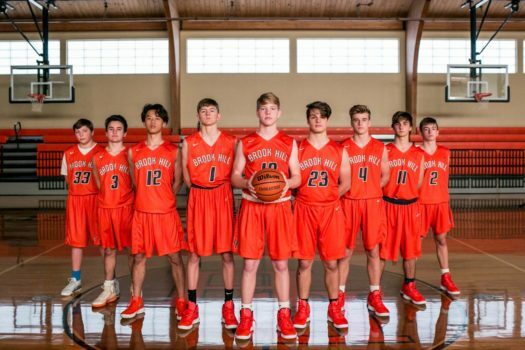 The 2018-19 Guard basketball team will be looking to put plenty of tally’s in the win column this season. 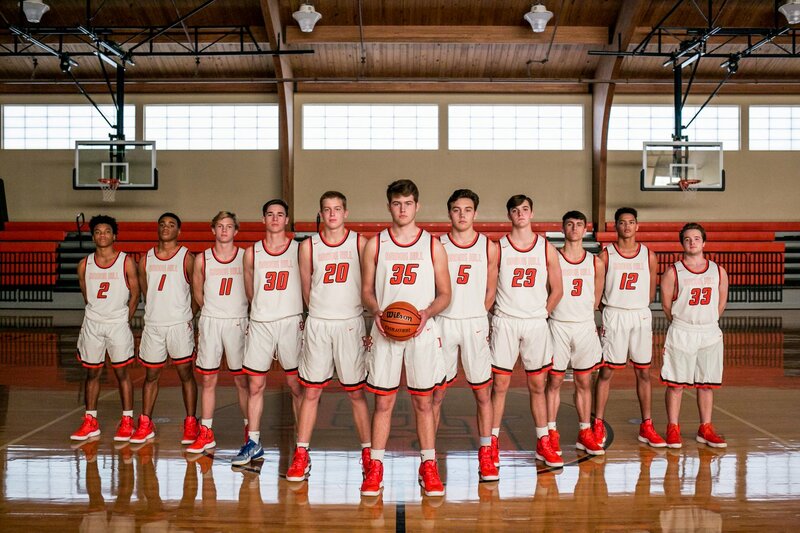 While the Guard hoops squad only returns two starters, Sr. Jared Johnson and Jr. David Roberts, the new added faces of Sr. Jake Edwards and Jr. Vincent Rockwell will look to make a huge impact to go along with Sr. Conner Livesay and stellar sophomores Joseph Johnson, TyJuan Cannon, and Carson Richards. The Guard will start their season in late November or early December following football. It should be an exciting season! Our Lady Guard looked fierce against Carlisle this week, beating them in a 14-point lead. 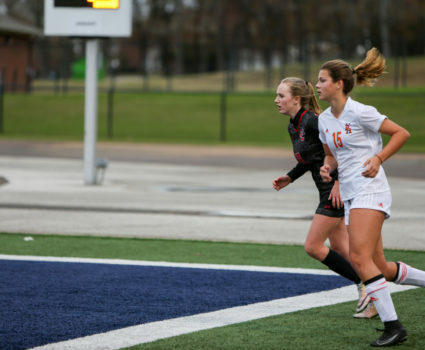 Guard soccer is also dominating so far this season! 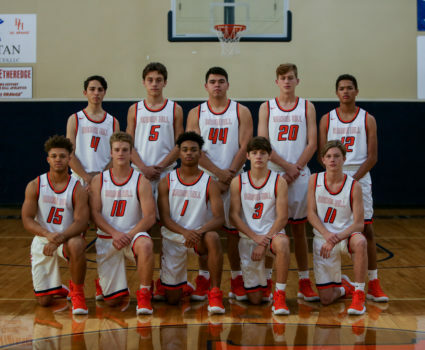 Basketball: Guard players chosen for All-District Team!